The lucky proprietors and staff now head to London for a grand celebration lunch where the national winner will be announced, with the top prize of a fabulous 4-night trip to New York City and a visit to the famous Ellen’s Diner on Broadway. 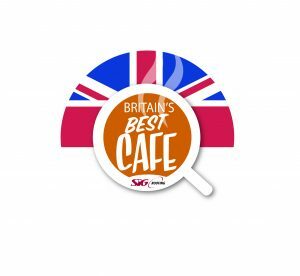 The competition has been run to recognise the outstanding job local cafes do in the working lives of SIG Roofing customers and the local community and to underline the ‘local accent’ of the company’s services through its national network of 120 branches. With the 14 regional winners announced, tension is now mounting as all the hopefuls head for the culmination of the competition in London this November. Voting, both online and in SIG Roofing branches, has outdone expectations and there has been hot competition for the top spot. 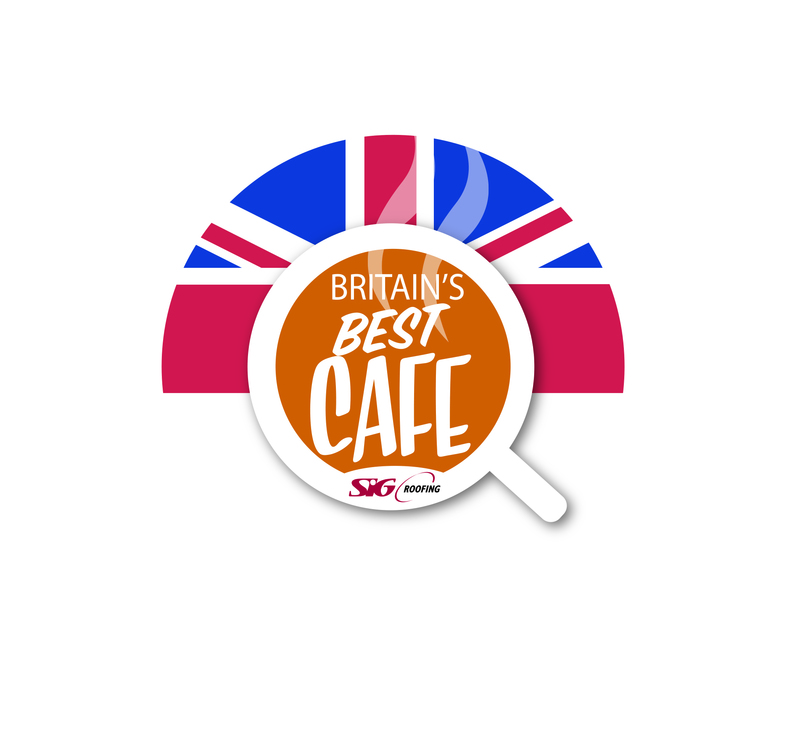 You can find out who the regional winner is in your area by visiting www.britainsbestcafe.co.uk.